Father James Robinson grew up in Everett, Washington and is an alumnus of the University of Washington. He was commissioned as a Naval Officer in 1981 and spent 13 years in the Surface Warfare branch. While in the Navy he received a Master of Arts degree in National Security and Strategic Studies from the US Naval War College, and an MS in Management from Salve Regina University. In 1994 he joined the Everett Fire Department from which he retired as Assistant Chief in early 2017. He was ordained as a deacon at St. Andrew Antiochian Orthodox Church in Arlington, Washington in 2013, and was ordained as priest by Metropolitan JOSEPH and assigned as pastor of St. Innocent Antiochian Orthodox Church in February 2017. He and Khouria Helen have been married since 1983. They have four daughters, one son-in-law, and one granddaughter. Father Gregory Newman is an alumnus of Washington State University. He also received a Bachelor's Degree in Education from Western Washington University in 1976. He finished his Master's Degree in Education also from WWU in 1990. In 1997 Father Gregory was ordained as a deacon at St. Innocent, and in 2008 he was ordained into the priesthood of the Orthodox Church by Bishop JOSEPH of the Antiochian Orthodox Diocese of Los Angeles and the West. He has been married to his wife Diane, since 1968; has two daughters and nine grandchildren. Father Gregory is a retired High School Social Studies teacher. 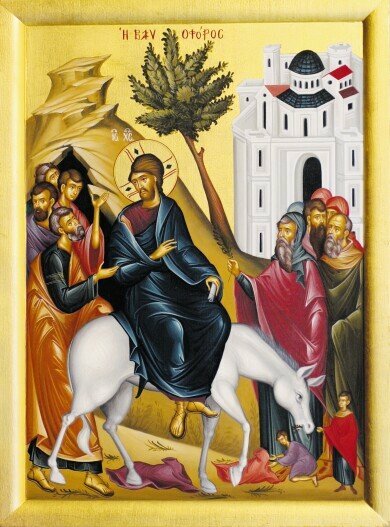 Metroplitan Joseph was born in Damascus, Syria in 1950 and graduated from Lebanese University in Beirut and Aristotle University in Thessaloniki, Greece and served the Greek Orthodox Patriarchate of Antioch in Syria and Lebanon for many years. In 2004, Bishop Joseph was enthroned at St. Nicholas Cathedral in Los Angeles, California by Metropolitan Philip as the first Bishop of the Diocese of Los Angeles and the West and was given the title of Archbishop in 2011. On July 3, 2014, Archbishop Joseph was elected to become the Archbishop of New York and Metropolitan of all North America by the Holy Synod of Antioch. 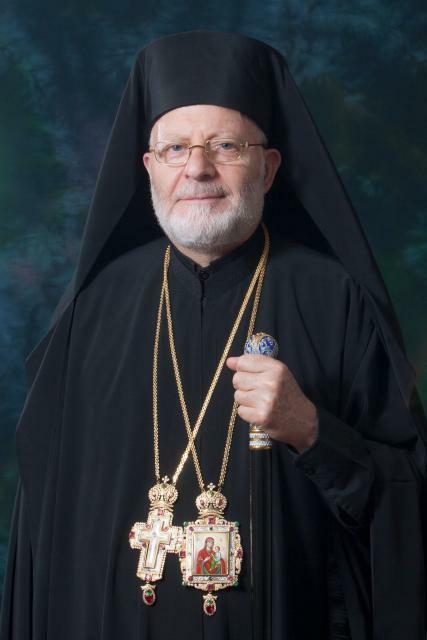 He continues to serve as the beloved chief shepard of the Antiochian Orthodox Archdiocese of North America. Read his entire biography HERE.